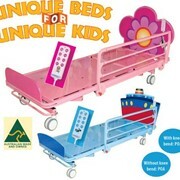 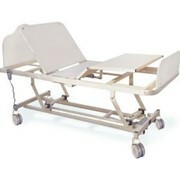 The Unique Care Mental Health Bed is a customised version of our Universal/Acute Care Bed. 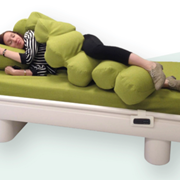 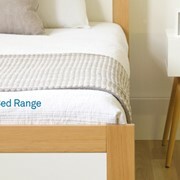 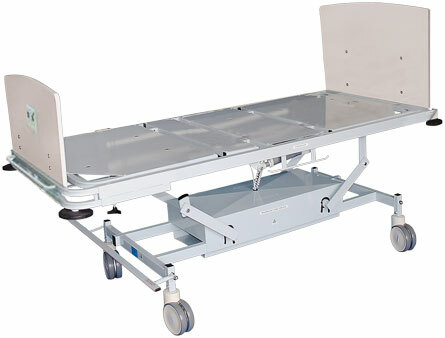 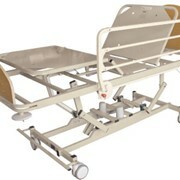 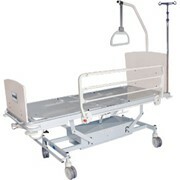 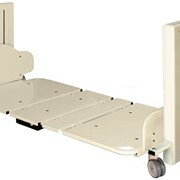 The Unique Care Mental Health Bed has an SWL (Static Safe Working Load) of 250kg, has non-removable head boards and is built with tamper-proof screws. 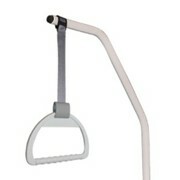 Choice of steel braided with coating on mains cable, or rechargeable battery operated control pad with NO mains cable at all. 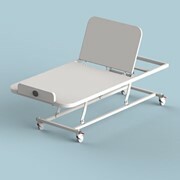 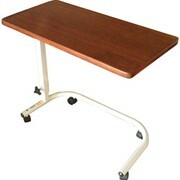 Visit the Unique Care website for more information about the Unique Care® Mental Health Bed.